A vet has urged pet owners to be vigilant after a pair of dogs were ‘maliciously’ and ‘deliberately’ targeted after swallowing fish hooks hidden in sausages. 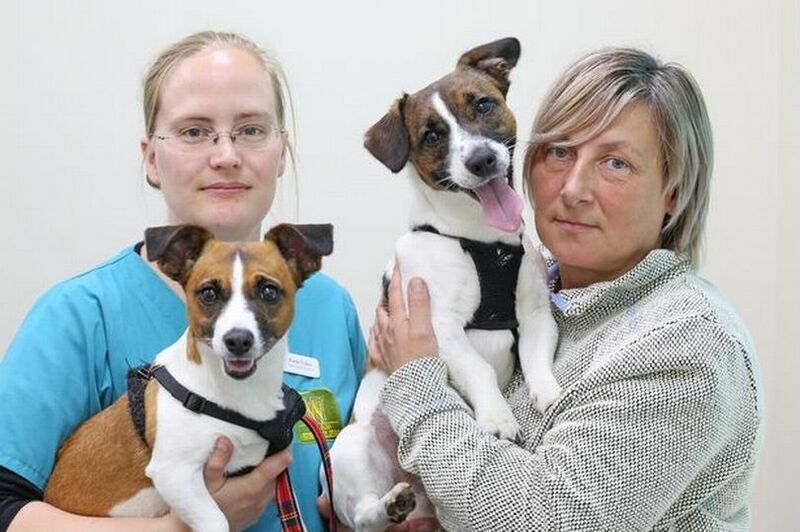 Karin Volker, from Wilson Veterinary Group, based in County Durham had to perform life saving surgery to remove 5cm fish hooks from Beauty and Toby, a pair of Jack Russells. The dogs were rushed to the vets after they ate some sausages found in their owner’s garden – which had the fish hooks hidden inside, reports Gazette Live. 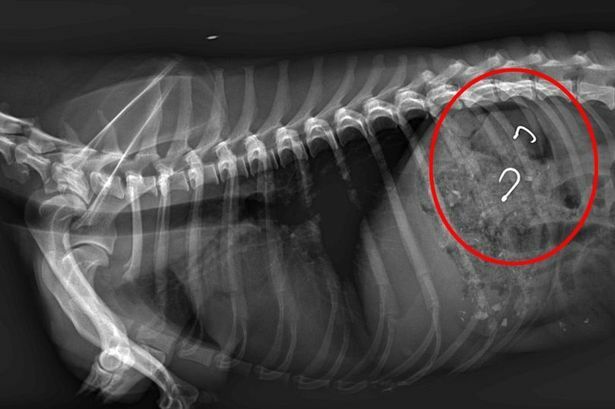 X-rays revealed two 5cm long metal fish hooks inside Beauty’s stomach and one inside Toby’s stomach.